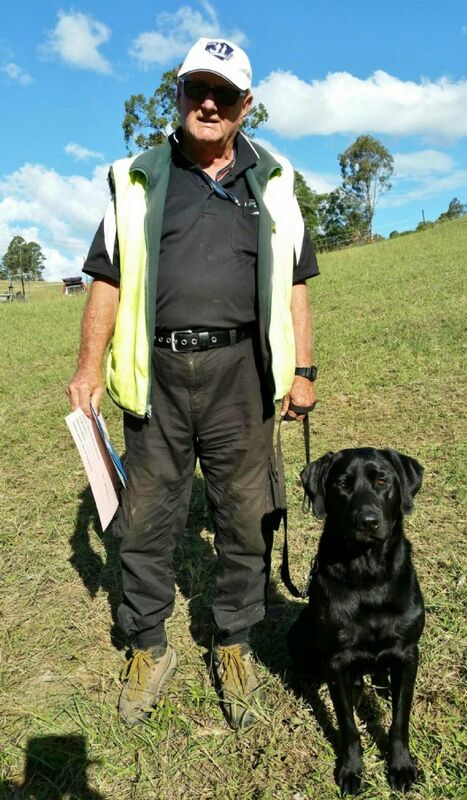 RETRIEVING TRIALS AND RETRIEVING ABILITY TESTS FOR GUNDOGS. 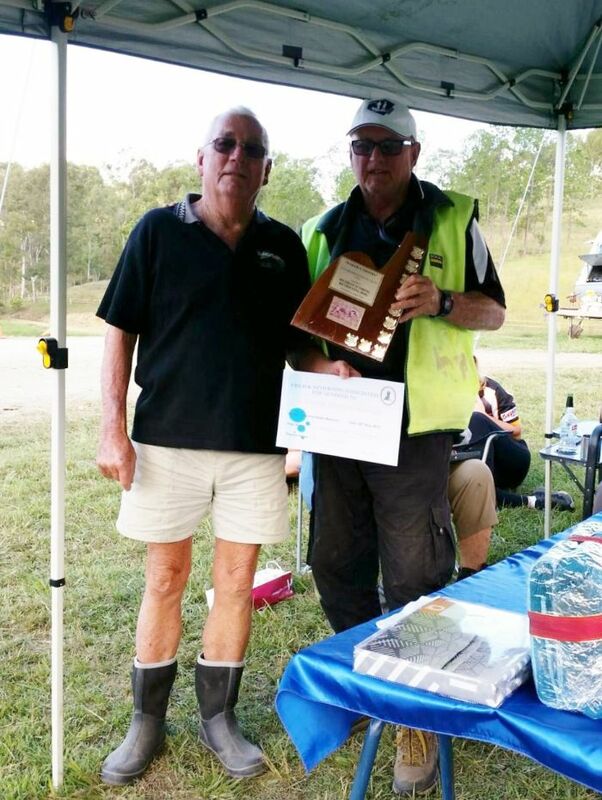 THE CLUB CONGRATULATES THE WINNERS AS WELL AS ALL THOSE WHO COMPETED. 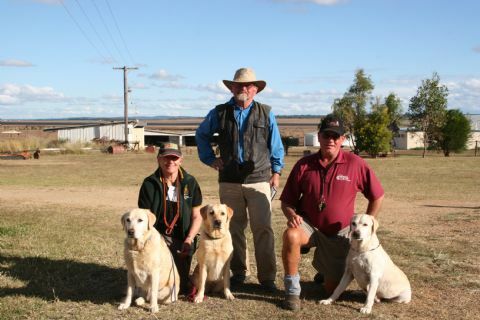 LABRADOR RETRIEVER CLUB of QLD Inc. 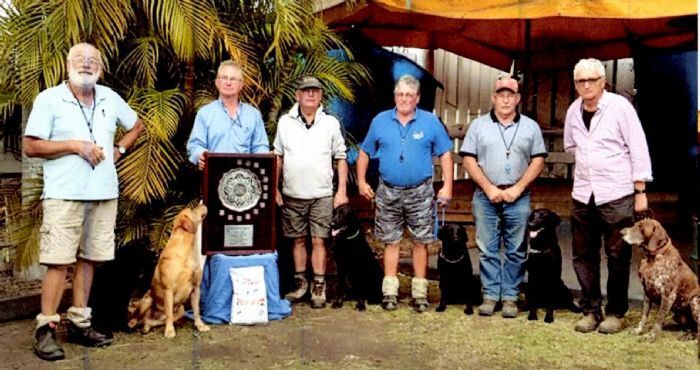 WIDE BAY WORKING GUNDOG CLUB Inc.
Special Award presented to Wendy Waller and "Lucy CD RA AD JD SD SPD GSD NRA"
A very hot day, as you would expect in Qld, not sure when Spring starts, or has it finished!! Thank you to Laurelle, Noel, Carolyn and Jess for the BBQ, which was enjoyed by all. 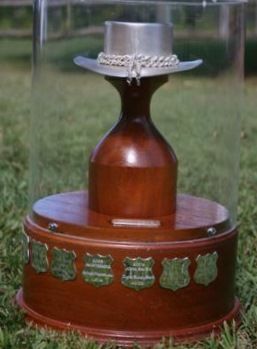 To Margaret for Judging, Greg Mitchel for his work all morning and to everyone who helped in any way, thank you. which were well supported and ran smoothly. 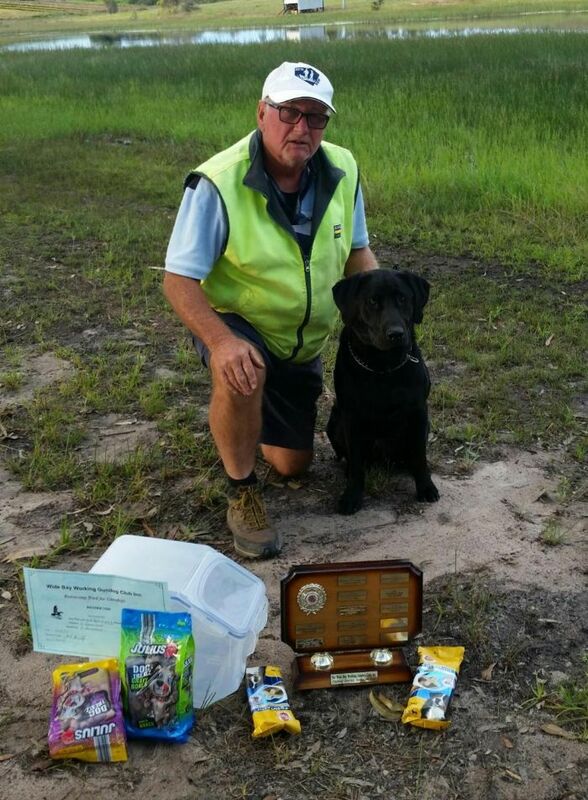 CONGRATULATIONS to "Walter and Bazz"
CONGRAULATIONS to "Malcolm and Emmi"
Laurelle Draper as Trial Secretary, the weather was beautiful and the Club had many willing helpers on the day. 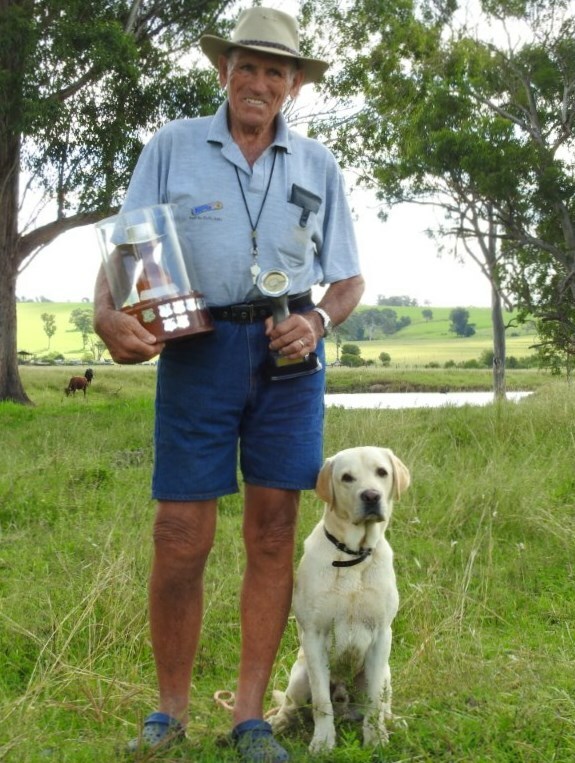 WINNER OF THE "RADAR PERPETUAL TROPHY"
CONGRATULATIONS to Sam and "Butch" for winning the "Joe Cockburn Memorial Novice Trial"